310 EUR / 30 EUR Kleenoil by-pass filter unit with cooling function. Use for engines up to 8-liter volume of oil or hydraulic systems up to 50 liters. Absorbs particulate down to 1 micron and water. 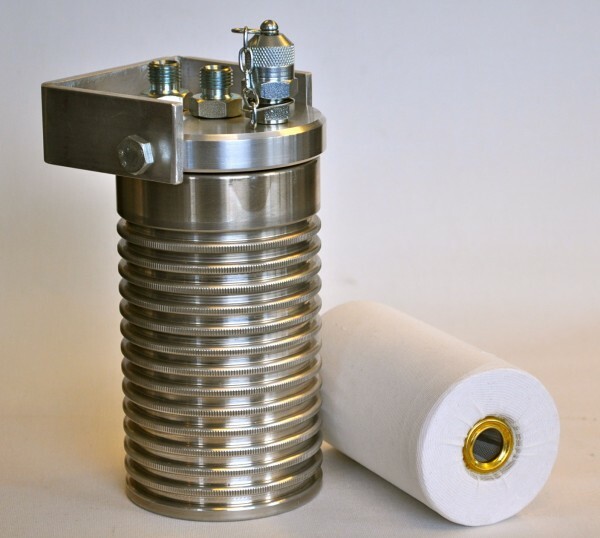 The filter comes with one insert filter mounted, 1/4 “connections for pressure and return, and a test socket, and mounting bracket and screws. For all types of oils. 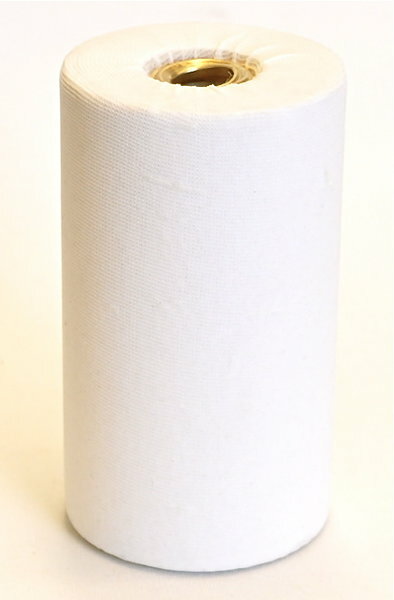 2-stage filtering function, absorbs particulate down to 1 micron and water. Can absorb 120 milliliters of water. Sold by the piece or box of 12 pieces. Contact us for more information on installations.